Located beside Beach and the Lake in Townamensing Trails, you are assured to enjoy every single spot in Albrightsville. The Albrightsville Vacation Rental possesses many stunning features that will help you stay peacefully. 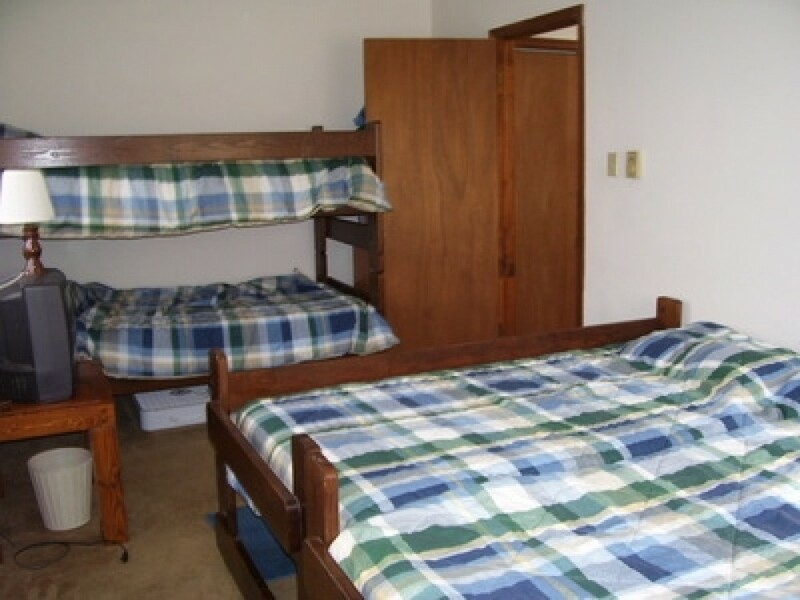 Some of the features of Pennsylvania Vacation Rentals are Jacuzzi, propane fireplace, decks, and well versed kitchen and for entertainment high speed internet, DVD player, Cable TV and VCR. Further, 5 bedrooms and 3 full baths are fitted into this marvelous home. It accommodates up to 12. You may be deprived of telephone service. So, you are requested to get your mobile phone if you want to talk to your beloved ones. But you will be delivered with wireless high speed internet facility to get current news, stay in touch with friends and relatives and do away official stuffs, such as emailing, designing official projects, etc. Looking at your demand, we provide pillows, dishes, blankets and cookware. There are many things that you are supposed to bring when you are coming to this place.